Customer service for the medical-device industry. 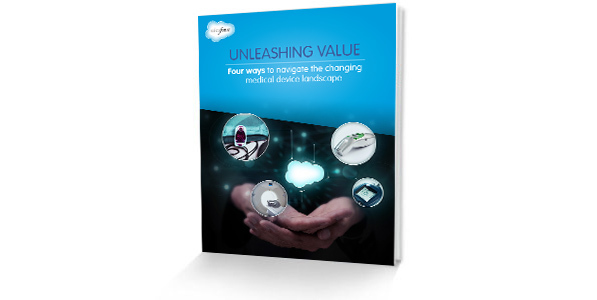 The medical-device industry is challenging. New and increasingly complex technologies create a demand for increasingly sophisticated customer service. And this customer service is a big part of the value proposition for a given device. Technicians have to be able to get the most out of a product, not just at the primary point of care, but along the whole continuum of care. The key to delivering the industry-leading service in this complex space starts with having the right platform in place. Salesforce.com is the enterprise cloud-computing leader. In the field of medical devices, as with other industries, we work to create a unified customer experience across all channels. Making information from patients, plan administrators, and physicians more accessible enables medical device manufacturers, suppliers, and providers to connect more effectively with their customers. Find out more about how Service Cloud can help your business today.